Traveling to San Francisco for a two day photo shoot. The past week we’ve been on location in LA and San Francisco shooting for a corporate client. 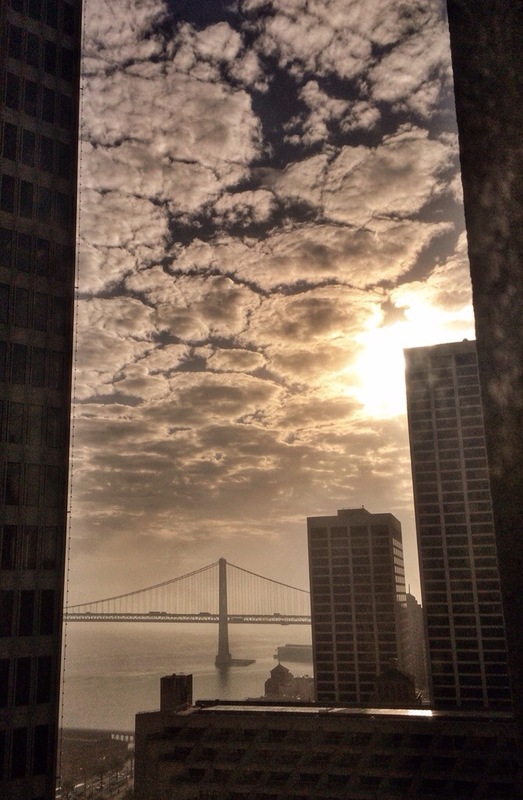 Thought I’d share our morning view of the Bay Bridge. One of my favorite things about traveling for business is being able to spend time exploring. Last week I was in San Francisco for a three day shoot which happened to coincide perfectly with the weekend. It’s a beautiful city with lots of open spaces. You would never know that San Francisco is the second-most densely populated major city in the United States after New York City.